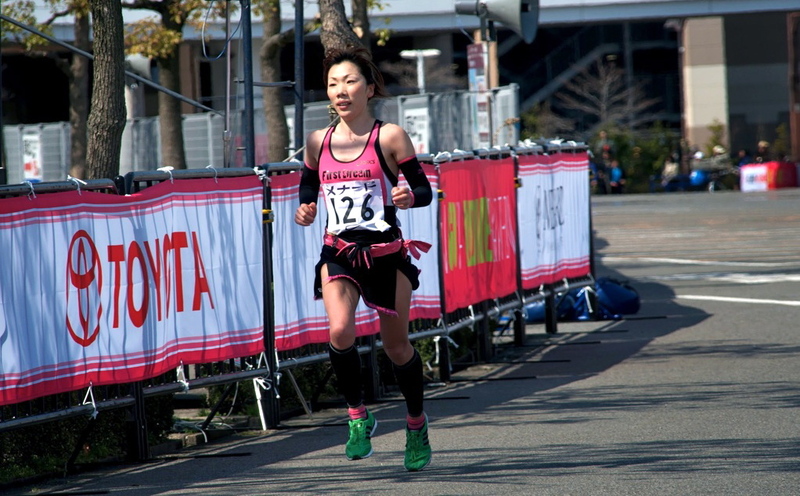 Takashi Horiguchi (Team Honda) and Hiroko Yoshitomi (First Dream AC) will run the Oct. 20 Scotiabank Toronto Waterfront Marathon with support from JRN. 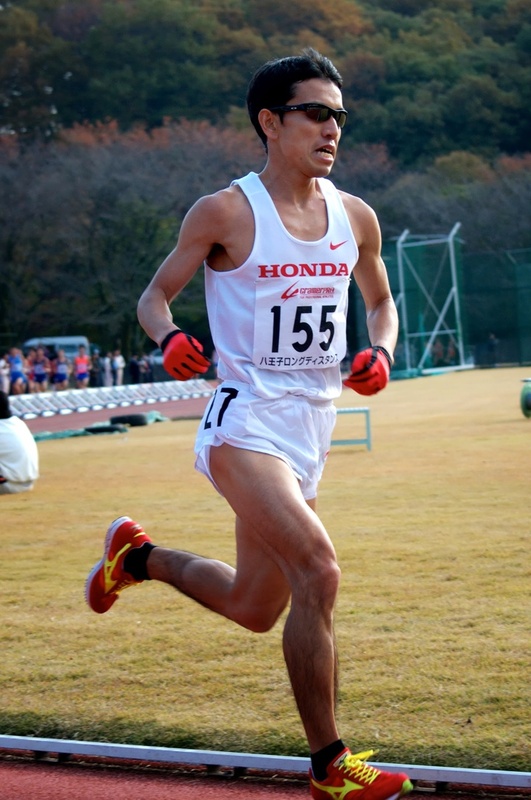 Horiguchi planned to run Toronto in 2010 before withdrawing shortly before the race with injury. For Yoshitomi, the "female Kawauchi," it will be her international debut.